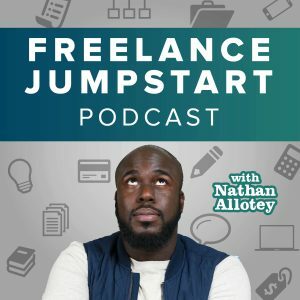 Charging freelance client for additional work? I have a loyal freelance client who pays me each month for doing very little work. And the pay is excellent for the little work I do for them. The work is doing in WordPress. I want to suggest they update their WordPress website to a newer WP Theme. How should I go about submitting this idea to them and charging them accordingly? After all, they already pay me monthly for work that hardly any work at all. I don’t want to do the work without charging them. But they have been loyal. Perhaps I tell them I will give them a discount rate? Then I must know what rate would be the normal charge for a job such as this.